We can provide a full range of services to Macintosh computer users. As Certified Apple Technicians we maintain strict international standards of service. Computer problems? We can help you. A complete range of IT solutions including consultation, servicing, repairs and computer systems custom built. We provide a fast and reliable service anywhere in Adelaide. See the service supper heros! Our technicians have decades of practical, in-field experience besides factory training. This means they have the knowledge and skills needed to diagnose and repair any appliance you may have. 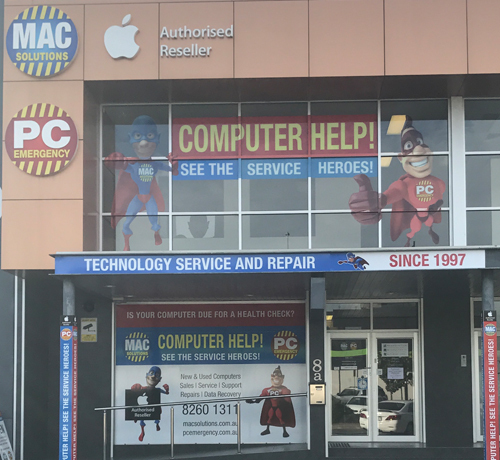 MAC Solutions and PC Emergency provide total one stop shopping for installation, trouble shooting, repairs, sales of hardware, software and a complete up to the minute range. 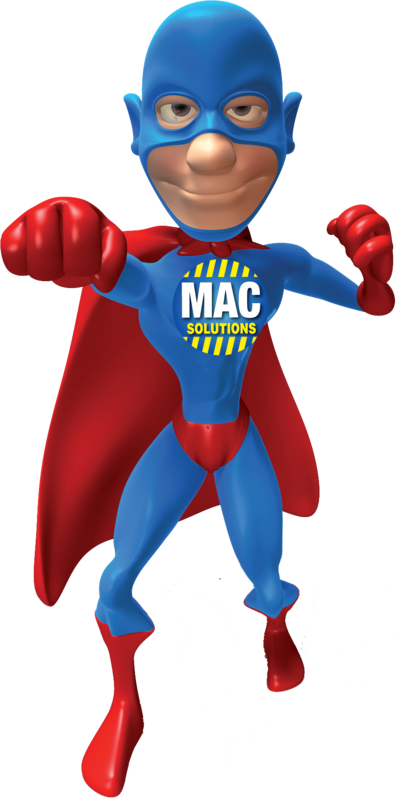 MAC Solutions are authorised resellers of Apple products and provide a complete range of merchandise. 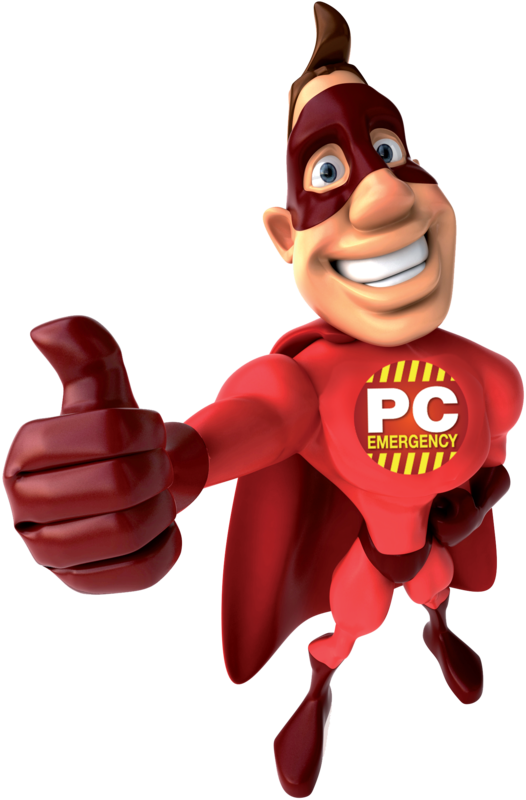 PC Emergency offers a full range of PC services, and we can provide service for anyone from home users to small or large Businesses. "Great guy was happy to help with my issue. Very knowledgeable. Thanks"
"very helpful and kind :)"
"Good service and a friendly chap running the place. " Had a computer crash, or lost some data? We provide a fast and professional data recovery service. Click Here for more details. Copyright	MAC Solutions - PC Emergency All rights reserved.